Osborne says he can afford increases to the minimum wages - of course it's small businesses that will bear the burden of this cost. 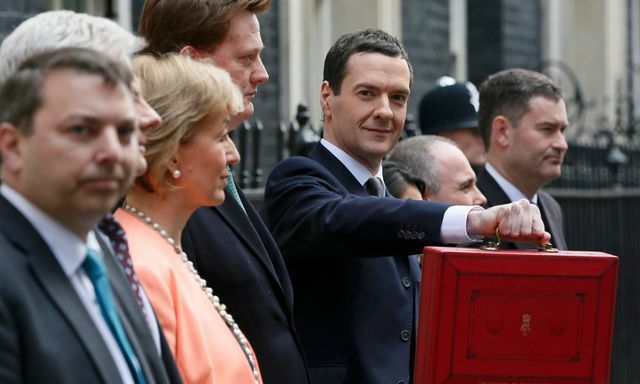 Osborne says he can afford real increases in the national minimum wage. By the end of the decade it will be more than £8. And the apprentice rate has gone up by the biggest amount ever.